Coming in January, 2018 – Special Consensus!! Check back regularly for more information. 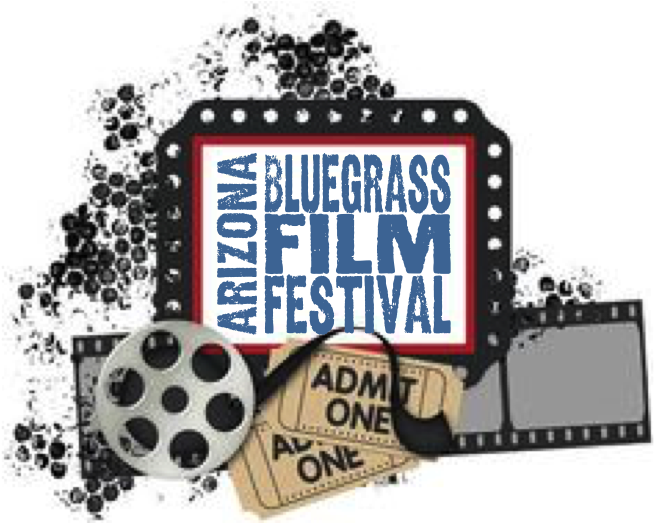 This FREE event is set for Saturday, October 8th, 4:00 to 9 PM at the beautiful Cattle Track Theater located at 6105 N. Cattle Track Road in Scottsdale, AZ. 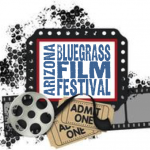 Sponsored by the Arizona Bluegrass Association and hosted by R&R Productions, the event includes films highlighting bluegrass music/musicians, an art exhibit featuring artists from the Cattle Track Arts Compound and new this year – a band contest! ABA bands will compete head to head in Youth and Adult categories to win a paid performance before thousands at the Desert Botanical Garden’s Great Pumpkin Festival. Come on out and enjoy an afternoon of fun for the whole family and support the ABA! Doors open at 3:30 PM. Sideline captures so much of what was great about bluegrass in the 1980s and early 1990s featuring driving bluegrass with killer harmonies and propulsive rhythm with a well-chosen blend of new and old material. 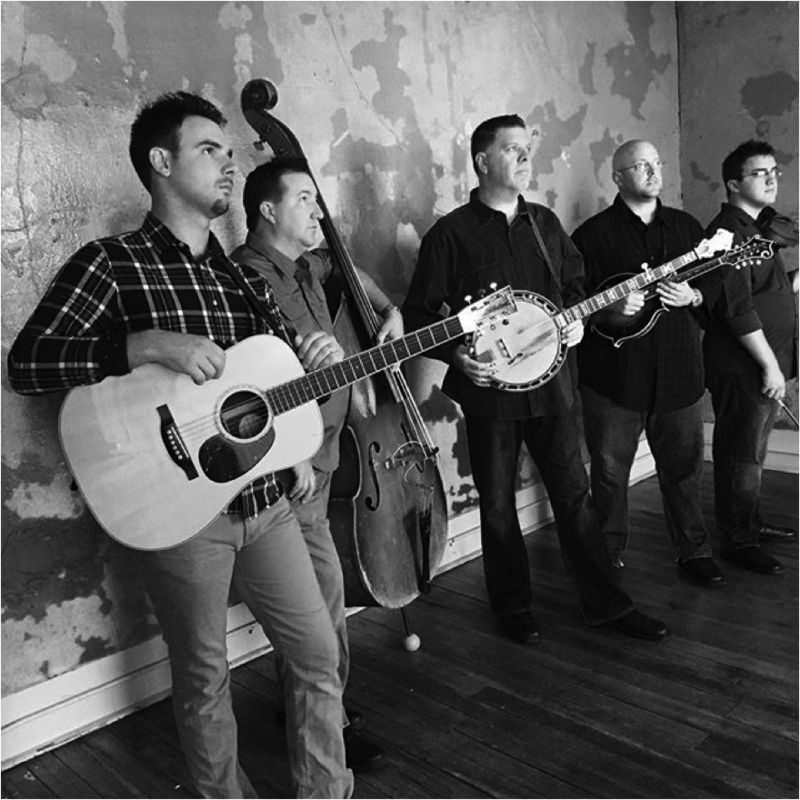 This seasoned group of professionals in their own right have banded together to take the bluegrass world by storm! Tickets go on sale October 1st through Brown Paper Tickets. Doors open at 6:30 PM and the music starts at 7:00. This concert is also the pre-release party for the band’s newest album, “Colors & Crossroads,” so come on out and help them celebrate! 6105 N. Cattle Track Rd. Third generation bluegrass bass player, singer and songwriter, Edgar Loudermilk, is joined by award-winning guitarist Jeff Autry and band to bring an unforgettable night of bluegrass with a signature southern twist. 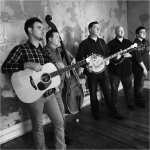 Kick off your New Year in bluegrass style! Tickets go on sale November 22nd through Brown Paper Tickets. Doors open at 6:30 PM and the music starts at 7:00. 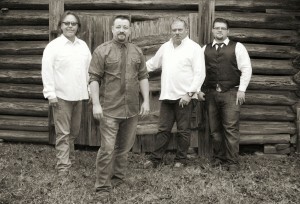 The award-winning Larry Stephenson Band has been entertaining audiences for over 25 years including their multiple performances on the Grand Ole Opry, RFD-TV and headlining many more concerts and festivals. The group is led by Virginia Country Music Hall of Famer and 5-Time SPBGMA Male Vocalist of the Year, Larry Stephenson who is joined by the talents of Kenny Ingram, Kevin Richardson and Matt Wright. Tickets go on sale January 31st through Brown Paper Tickets.